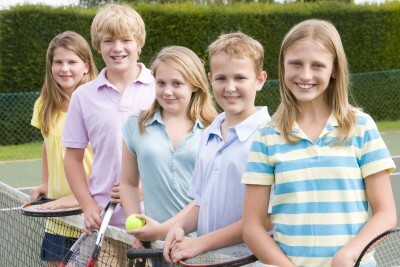 Kids tennis clothes are easily available these days especially with the increasing trend of online shopping. If your kids have started to learn tennis or have been learning quite a while, you will need to buy tennis apparel for them. If you are also a tennis player and loves to dress up for your game, it would be fun to see your kids dress like you. Since the holiday season is round the corner why not take this perfect time to shop for some kids tennis clothes. So, how do you choose the best tennis clothes for your kids? Here are three tips you can consider. 1. Look for tennis clothes that will be comfortable for your child. Do not opt for tight fitted one. The outfit must be fitting or slightly loose so that it flows as your kids run, jump and turn to strike the ball. 2. Choose the right colors they prefer. You have to choose the color that they love. You can bring your child with you as you shop for kids tennis clothes, this way they can pick the color they love most. Here is an advise for you. Try not to choose dark coloured clothing as they tend to absorb more heat. Tennis is mostly played outdoors and under the sun so it is better to wear light coloured clothing. 3. Choose a good material. Cotton is very comfortable and soft to the skin. My personal favorite are apparel made from spandex and mixed with cotton or polyester. The apparel made from these materials are elastic, light and they can dry quickly. Therefore they are very good for tennis. Best of all, they don't need to be ironed. Take time to shop and go out to find the best clothes. If you don't have a lot of time or you just hate to spend time at the shops, then you can try to browse online. As I have mentioned, online shopping is very popular and easy these days. 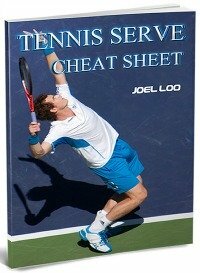 To shop for tennis clothes for your kids, you only have to type 'kids tennis clothes' or 'junior tennis clothings' and you will be surprised on the number of tennis apparel websites listed. Try to go through different sites to have ideas of what you like and what will fit your kids. 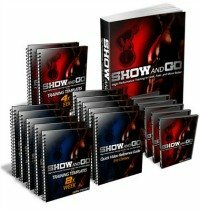 Online shopping is the simplest and fastest way to look for numerous options in a matter of minutes. You can order the clothes without the need to leave your house and they will be delivered directly to your doorstep. Have fun playing tennis with your kids and don't forget to make them look good and feel good as well. 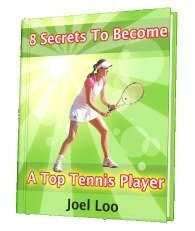 From "Kids Tennis Clothes: 3 Quick Tips To Select Them For Your Child" To "How To Play Tennis Efficiently And Become A Better Player"